Thailand’s politicos have long harbored an interest in legalizing casinos and there is a very real sense they will take the plunge soon, although probably not before the much-anticipated general election, which is expected to take place in late 2008. This will be the first election since 2014’s coup, which saw a military junta seize power, and thus will restore democracy to the country. 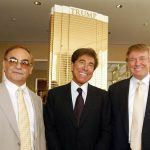 The government that emerges from the election will have the mandate from the electorate it needs to make some important economic decisions, like legalizing casinos. Despite the general enthusiasm for gambling among Thais, it’s mostly forbidden, with the exception of state-run lottery and horse racing betting at the Bangkok Turf Club. 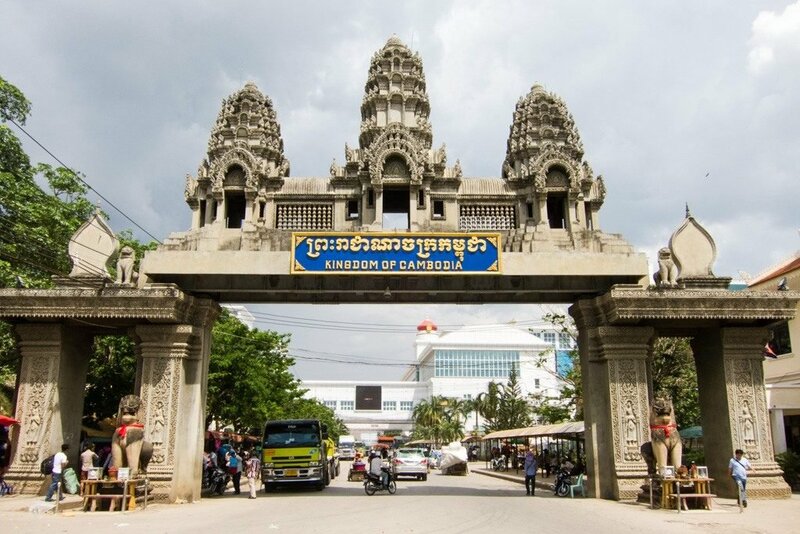 The ascension of the junta was a boon to the small Cambodian border town of Poipet, which occupies the no man’s land between the Cambodian and Thai passport control counters. Once Thai authorities began closing down illegal gaming establishments, citizens started flocking there in their droves. 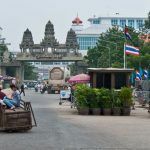 A two-hour drive from Bangkok, the operators of the “Poipet Strip” organize bus services from the Thai capital, ferrying eager gamblers to their casinos. In fact, there are at least 32 major casinos situated temptingly along the Thai borders with Cambodia, Laos and Myanmar. Naturally, there is a growing school of thought in Thailand that advocates keeping all this money in the country and taxing it, as well as further boosting the country’s thriving tourism sector through the introduction of casino gaming. Ten million of Thailand’s 30 million annual visitors come from China. 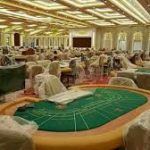 Rangist University researchers have said there were around ten illegal casinos operating in Bangkok before they were closed by the junta, collectively bringing in between $5 billion and $5.6 billion annually. Sungsidh Piriyarangsan of Rangsit’s College of Social Innovation believes tax revenues alone could reach $2.78 billion once casinos are legalized. Former Prime Minister Thaksin Shinawatra led an initiative to authorize casinos over a decade ago but was ousted by another military coup, back in 2006, before it could happen. 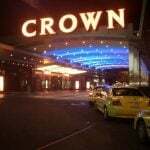 But the question of casino regulation has returned and is gaining momentum, with the backing of many in senior government and the police. Primary planning has suggested authorizing at least one integrated resort in the greater Bangkok area and another on Phuket Island in the south of the country.